The village of Biloslavi can be found in the heart of Istrian peninsula. Separated from the sea by a few kilometers of vineyards and olive groves, it is greatly spared from summer crowds. 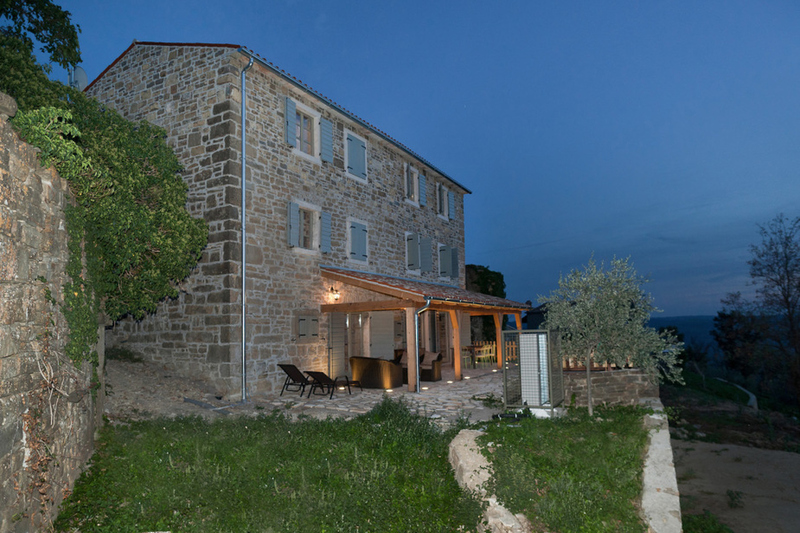 And if you value class next to seclusion, you may want to consider Casa Paranzana as your accommodation in Biloslavi. 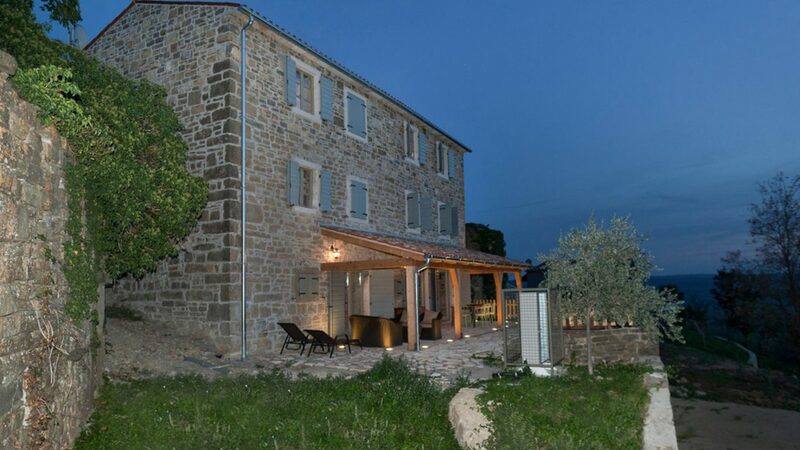 This luxurious estate comes with 270 square meters of interior and was made from materials traditionally used in Istria. Imagine it to be a stone kazun with three floors, en suite bathrooms, private wine cellar and high-tech home cinema. Check out Istria Times for more information about this region of Croatia.